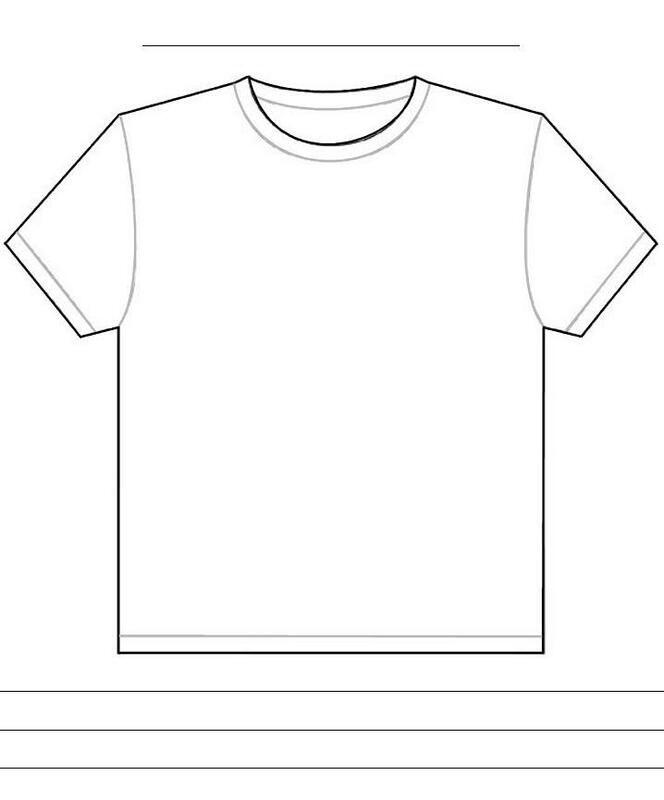 I find myself jotting down ideas for T-shirt design in Penultimate. So I mashed a template to speed up the creative process. 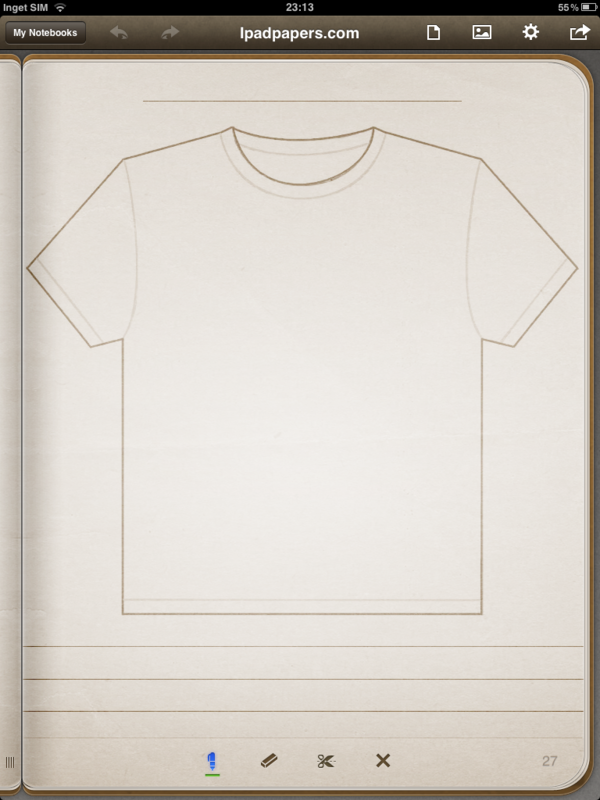 This is the front template there is also one for back and one with both front and back on one page.